Sujata Massey’s A Murder on Malabar Hill is the perfect kind of crime novel. At its centre is a cozy mystery that is extremely satisfying to its conclusion. And it is a social crime novel, which is best described by Dirk Gently’s maxim that to solve a crime, one must investigate the society in which it takes place. 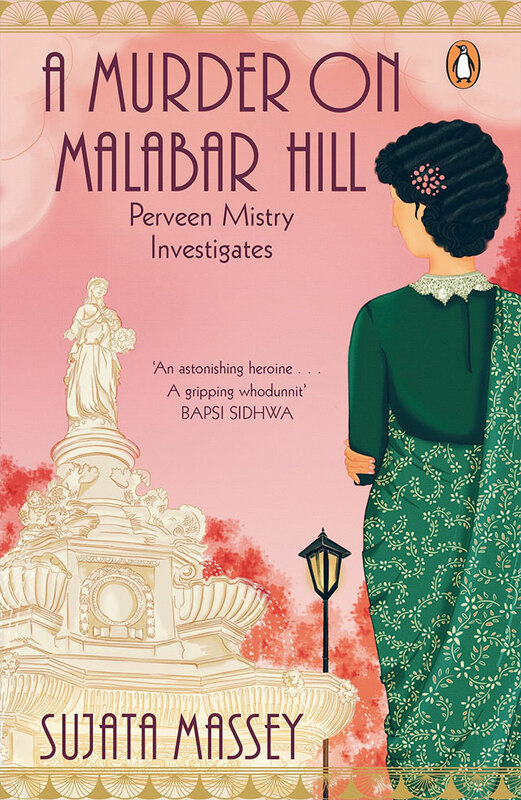 Inspired by the story of pioneering female lawyer Cornelia Sorabji, A Murder on Malabar Hill is set in 1920s Mumbai and focuses our attentions on Perveen Mistry, who belongs to a family of illustrious lawyers, and is attempting to emulate her father and grandfather and become the country’s first female lawyer in the process. The central mystery involves three widows (the novel’s original working title was The Widows of Malabar Hill) and the state of their inheritance in the aftermath of the death of their cotton textile mill owner husband, Omar Farid. This tightly-plotted novel is not entirely focused on the mystery and that is entirely to its credit. 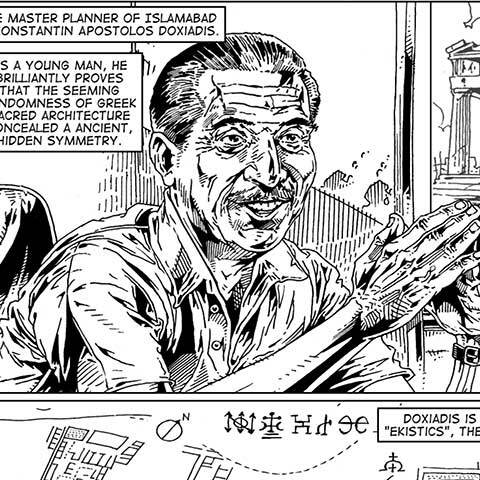 It also features as a kind of origin story for Perveen, who had previously featured in Massey’s collection of novellas India Gray. This part of the narrative focuses on Perveen’s attempt to enter the male-dominated world of Indian law, when there isn’t a single woman student at the Government Law College, Mumbai, nor does the bar council accept a woman as its member. Almost all the people in the novel Perveen interacts with scoff at her decision to be a lawyer. Her explanation, never one of irritation, always remains the same, that she is a solicitor and not a lawyer. The plot point provides the perfect entry point to her first case. The three widows are in mourning and are forbidden to meet any men during this time. The agent, Faisal Mukhri, appointed to the family by their husband, has written to Perveen’s father, Jamshedji Mistry, saying that the widows have agreed to forfeit their mahr or inheritance and donate it to the family trust instituted for the welfare of soldiers injured during the war. In order for the donation to be considered legal, the family’s lawyer must take permission from each of the widows in person, and only Perveen can do so because of her gender. The diverging narrative strands of Perveen’s personal struggles in the past and the case she is handling in the present also allow for commentary on a range of issues. Here, the novel takes many brave decisions without overtly trying to do so. Apart from the problems with both Parsi and Muslim personal law, there is also a long section about the Parsi practice of binamazi or confining women to separate rooms during their period. It is also an atypical Mumbai novel in that it that shies away from the usual gritty or noir approach. Like Ambai’s A Meeting on the Andheri Overbridge, even though the narrative features sordid dealings involving murder and betrayal, there is an overall sunny disposition to the characters and the way they go about their lives. An air of rationality and logic pervades the characters and Perveen unravels bits of the puzzles only through a ceaseless commitment to her job. Perveen herself doesn’t allow her bad experiences to affect how she deals with the case, but she often behaves unpredictably, and that makes her character all the more appealing. A Murder on Malabar Hill works like the best crime novels should, leaving the reader with the satisfaction of a good mystery solved. Recommended. Aakash is a freelance writer and filmmaker based in Mumbai. Currently at work on his first novel, he spends much of his time being confused by the wide variety of choices the Internet offers. He tweets @tallguywrites. By Bhanuj Kappal · With her latest album, M.I.A. does what she's always threatened to do: Declare war on popular music.